November 14, 2018 By Victoria R.
I recently got back from a beauty conference in Dallas, TX where I shook a lot of hands. And one thing I noticed, is how dry people’s hands were! To me, they felt like sandpaper… so I can’t imagine how they felt to their owner. This got me thinking… whatever those people are using to moisturize their hands (if anything) isn’t working. Your hands show signs of aging faster than other parts of your body. And they’re constantly exposed to things that damage them… like soap, water, cold weather… you name it! So giving them some TLC is important. That’s why I apply hand cream religiously. I make my own, and have been using the same recipe for years — with amazing results. And today, I’d like to share my recipe with you! 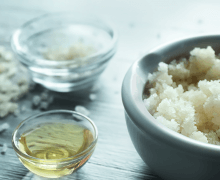 It’s all natural, super easy to make, and best of all — affordable! I love it, and I know you will too. And the best part? One batch yields eight 4oz jars of cream — perfect for thoughtful (and inexpensive!) gift-giving. 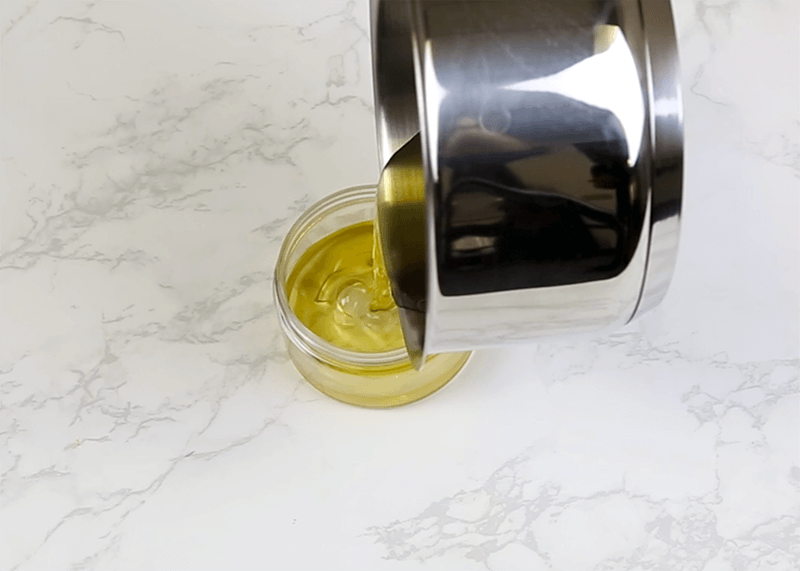 One of the reasons I love this hand cream so much is because it’s really easy to make. 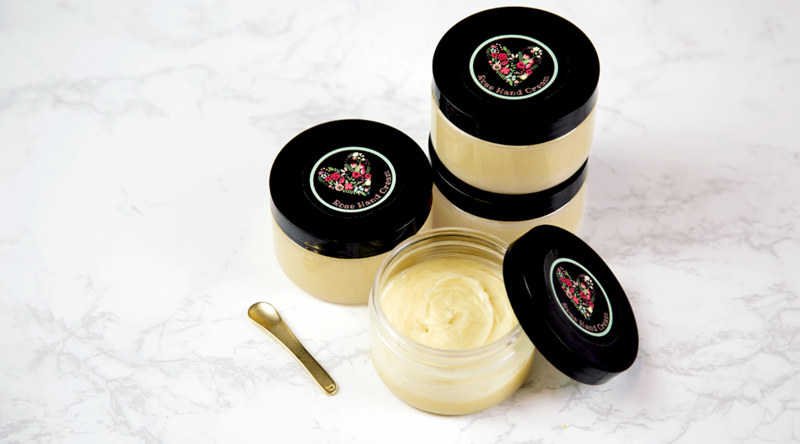 Shea butter to provide powerful moisturizing benefits and keep your skin cells healthy with vitamins A and E. Shea butter is also anti-inflammatory, and according to the American Journal of Life Sciences, raw shea butter can help boost collagen production. Sweet almond oil is also rich in vitamins A and E, as well as fatty acids that help your skin retain moisture to keep it soft and smooth. Beeswax helps firm up the cream mixture, but more importantly, it forms a protective seal over your skin to keep moisture inside. And rose essential oil helps hydrate the skin, lightens dark spots, and helps fight inflammation (perfect if you have scrapes or chapping). 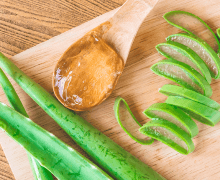 Its antioxidant properties also help with cell turnover. Plus, it smells so romantic! *Don’t like rose? Try geranium or lavender. Or, go for a woodsy scent like myrrh and cedarwood — these are also great for keeping dry skin healthy. You can get all of these ingredients at a health foods store (we have one called Sprouts here in California, do you have one where you live?). But I get mine on Amazon because prices are usually better online. The whole batch costs around $45, and because it makes enough cream for eight 4oz jars, it’s the perfect inexpensive gift! 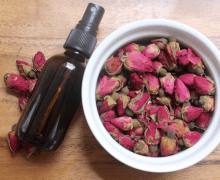 Ready to make your own luxurious Rose Shea Hand Cream? *Adjust the amount depending on the volume of your containers and how many creams you’d like to make. If you plan on using more than one type of oil, adjust the amount of drops to be 20 total (eg. 10 drops myrrh and 10 drops cedarwood). 1. 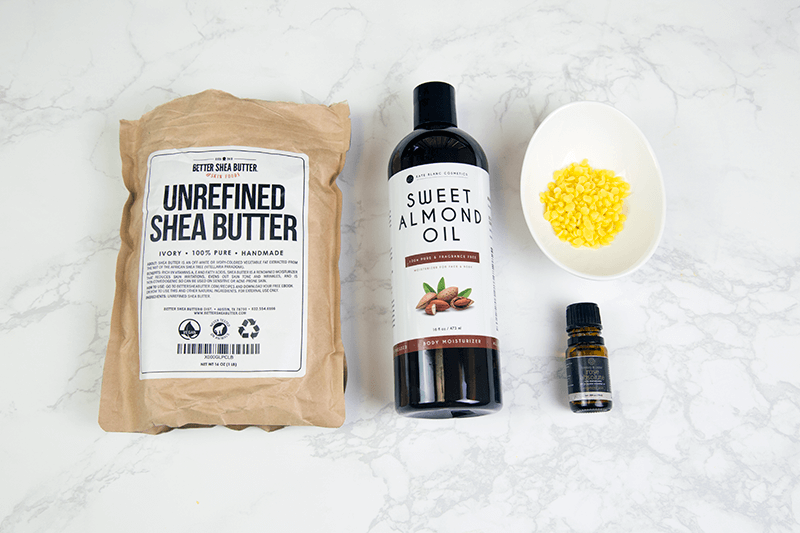 To get started, combine the shea butter, sweet almond oil, and beeswax in a small saucepan. Simmer on low heat, stirring occasionally, until all ingredients are melted. 2. 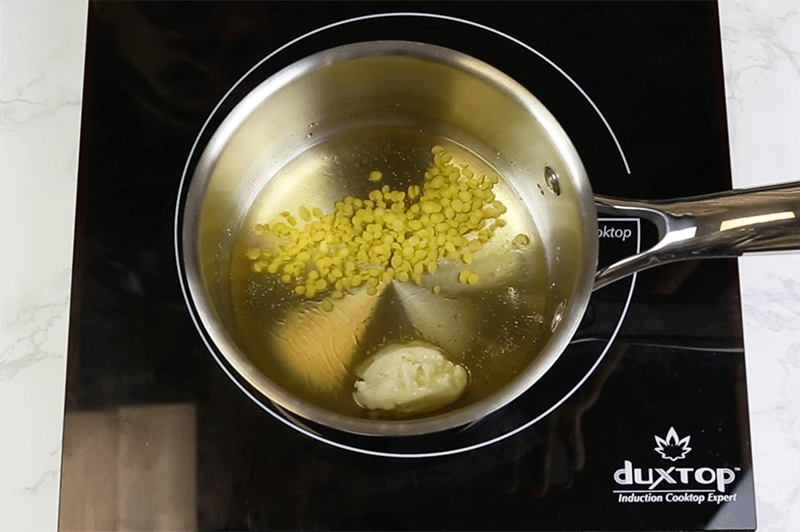 Once everything is melted, remove from heat and allow your mixture to cool for 10 minutes. 3. 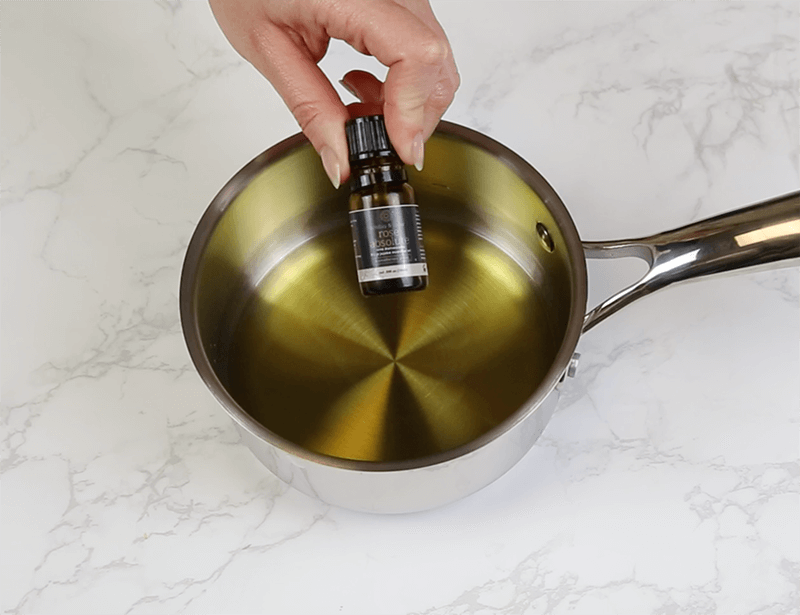 Stir in the essential oil and transfer the mixture into your container. Allow it to harden for 3-4 hours before it’s ready to use. 4. Apply your luxurious cream to dry hands as often as needed! I like to apply mine before bed so it can fully absorb during the night. This cream can last several months without refrigeration because the essential oil acts as a mild preservative. Just make sure your hands are clean before scooping it out. Printing out a self-adhesive label to customize your jar. I used this free printable label guide for my jar lids. Putting your jar in a pretty drawstring pouch or in a small gift box. Wrapping a ribbon around the jar. So, what do you think? 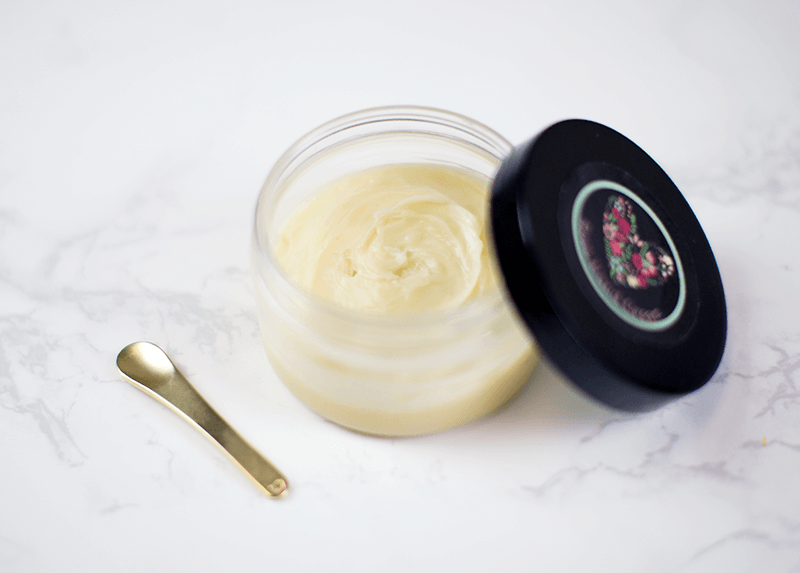 Are you going to make this hand cream for the cold months ahead? If you do, please let me know how it turns out in the comments below! July 11, 2018 By Victoria R.
January 12, 2018 By Michelle R.
August 20, 2018 By Victoria R.